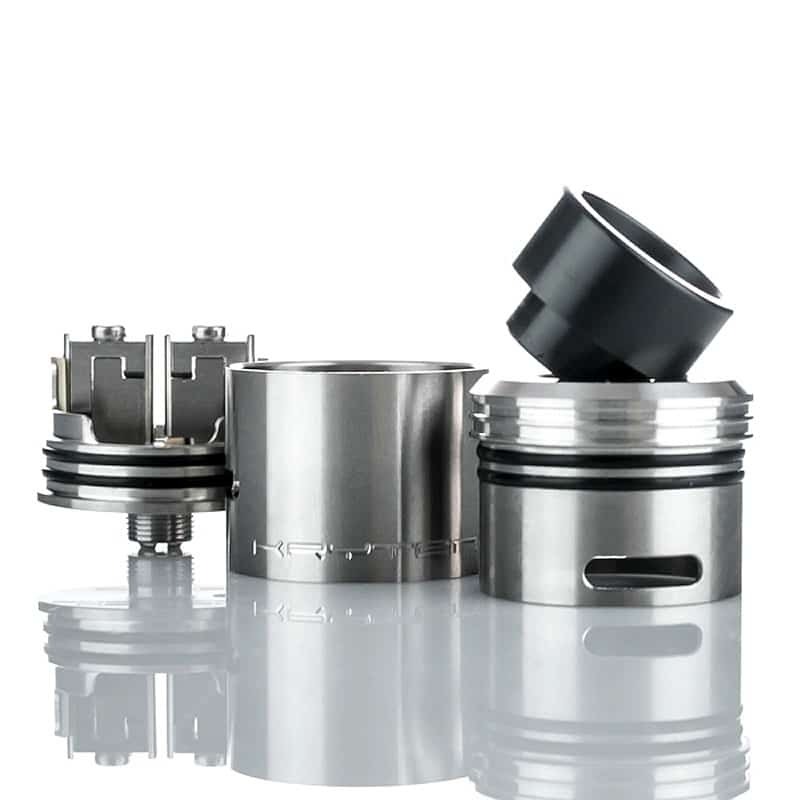 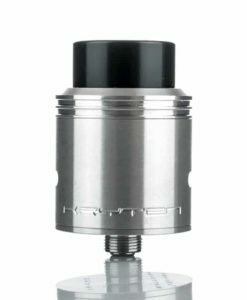 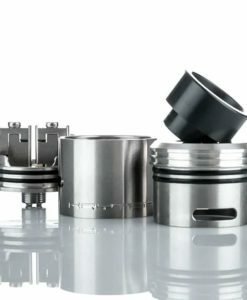 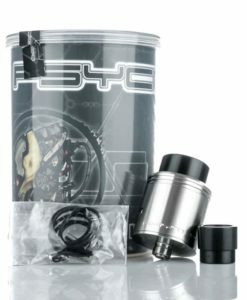 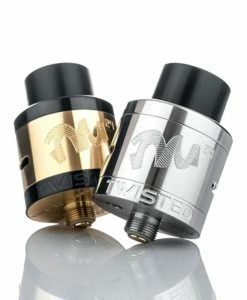 Psyclone Mods release the much anticipated Kryten RDA! 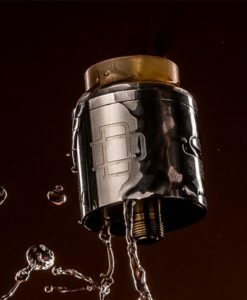 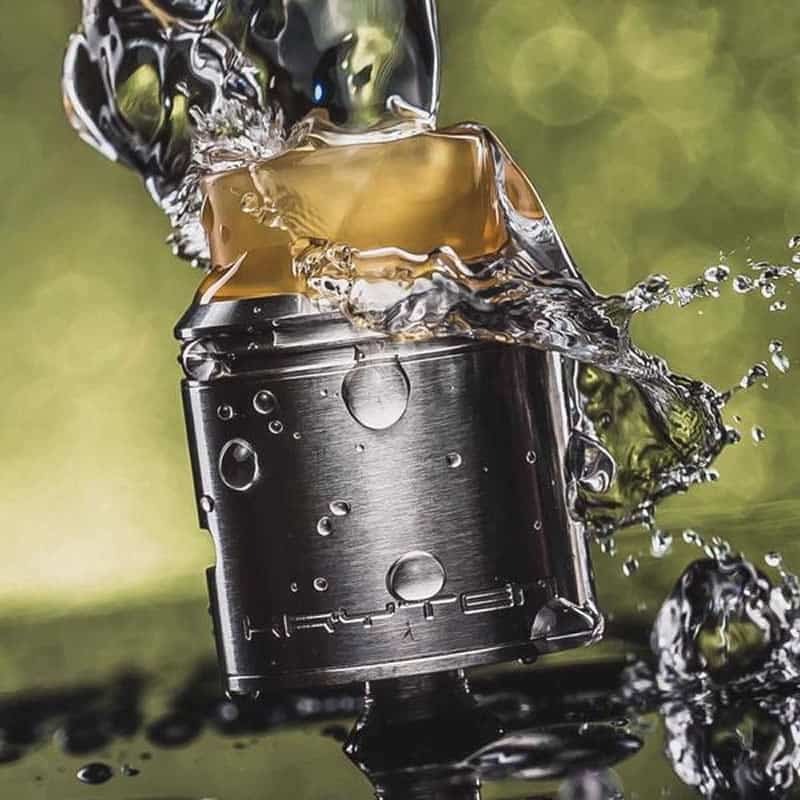 The legendary modder and creator of the Psyclone Hadaly RDA has created another masterpiece. 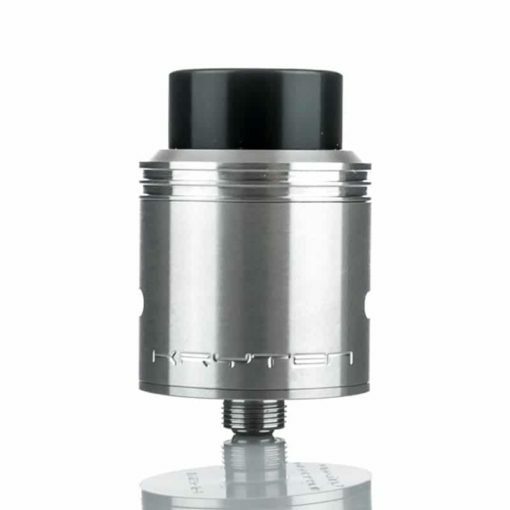 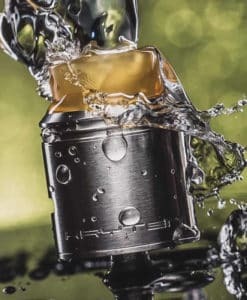 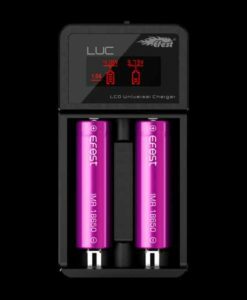 The Kryten RDA was born from a labour of love in pursuit of creating the ultimate cloud atty while still being able to produce great flavour. 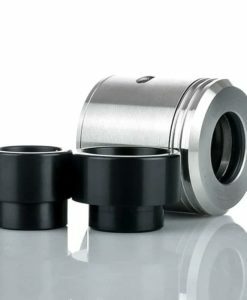 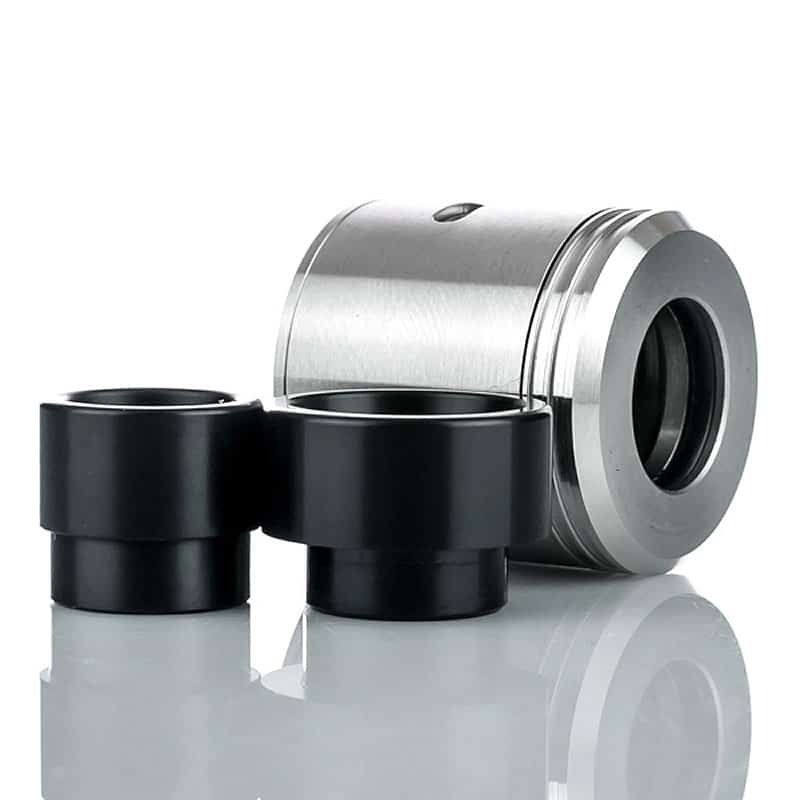 And for squonk users a bottom feed pin is included as standard.